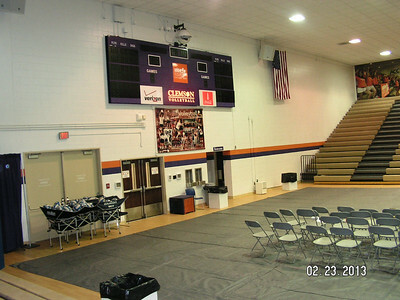 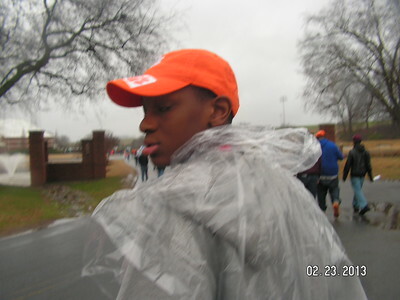 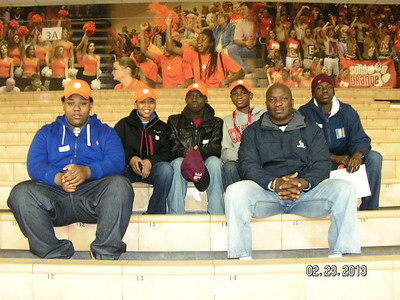 2013 Kappa Troop 1911 attend Scout Day at Clemson Univ. 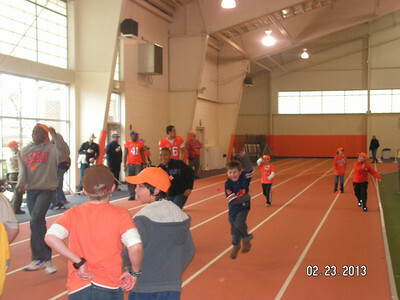 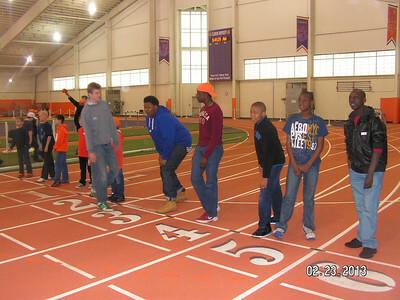 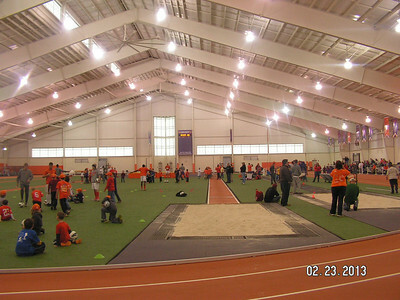 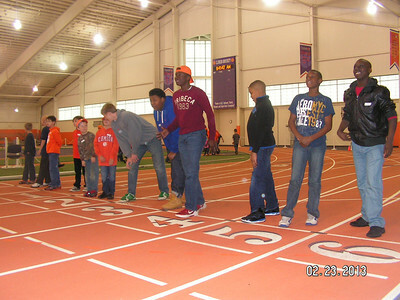 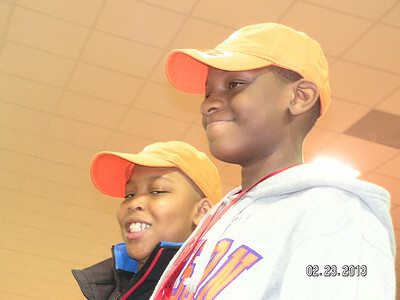 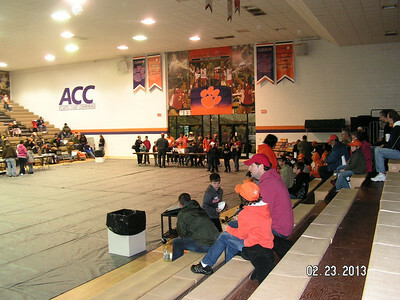 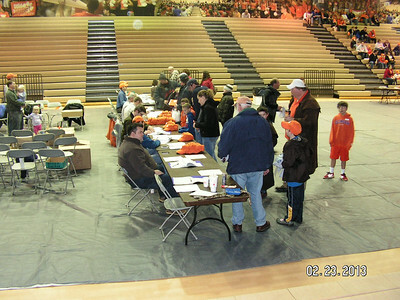 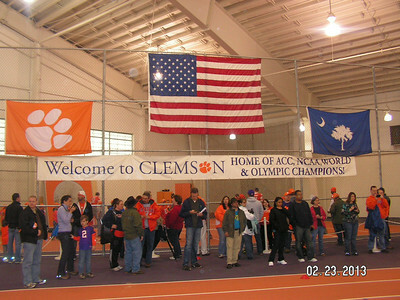 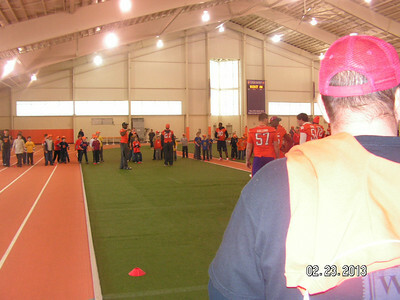 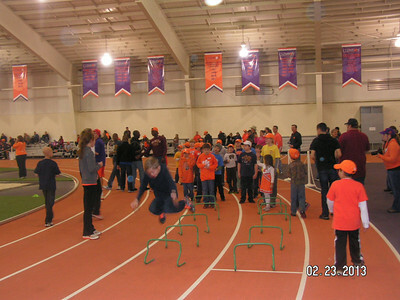 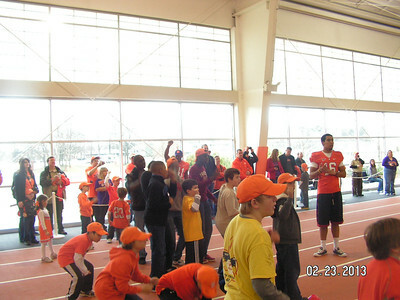 On, Saturday, February 23, 2013, Greenville (S.C.) Alumni’s Kappa Troop 1911 participated in Scout Day at Clemson University. 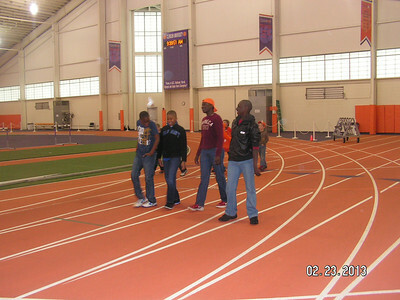 Activities included an opening ceremony and a tour of the various sports complexes. 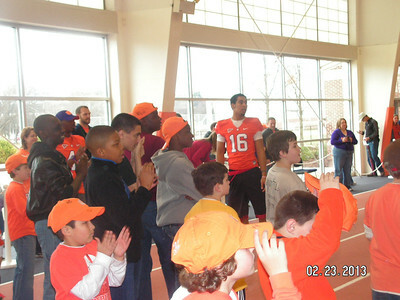 The scouts experienced the lifestyle of a student-athlete. 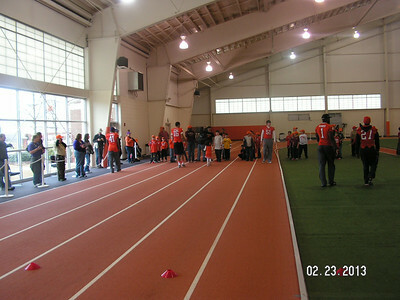 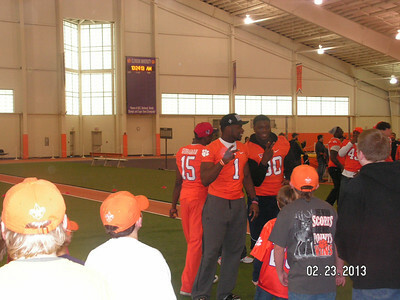 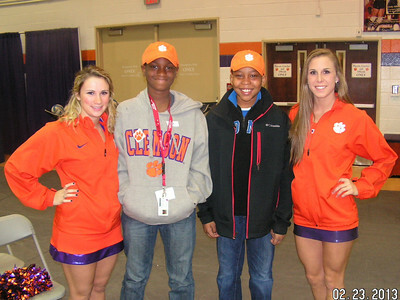 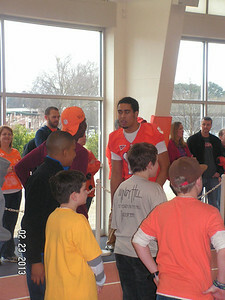 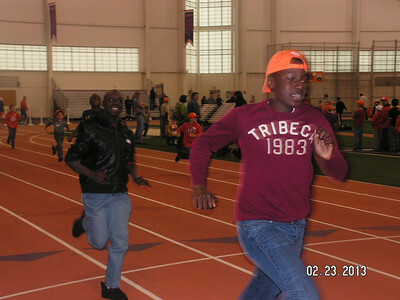 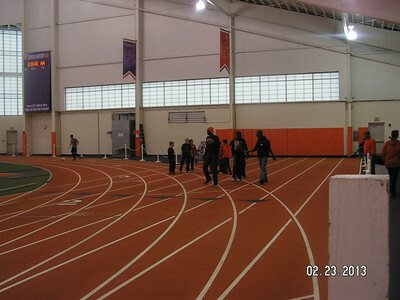 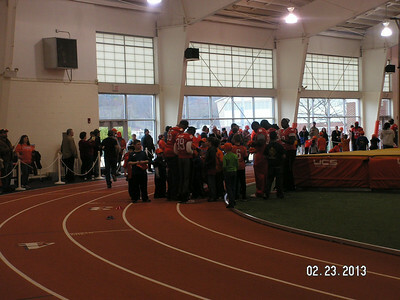 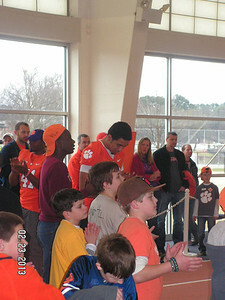 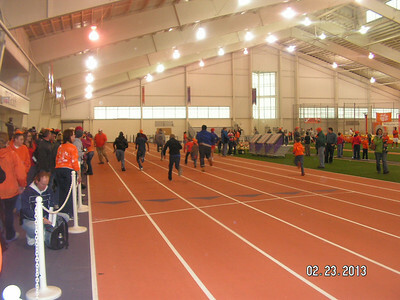 They also had the privilege of meeting football players, soccer players, members of the track team and cheerleaders. 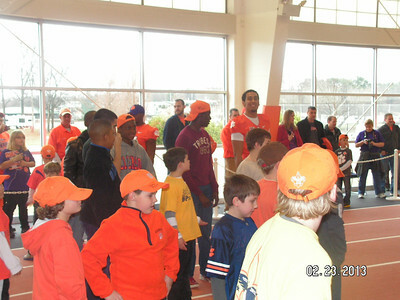 The tour was given by Bro. 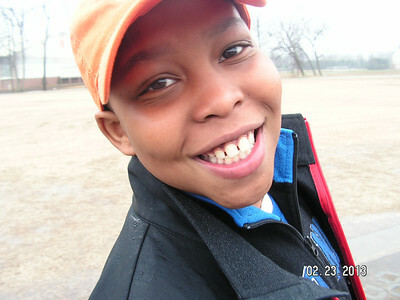 Dwayne Skinner (District Executive at B.S.A.). 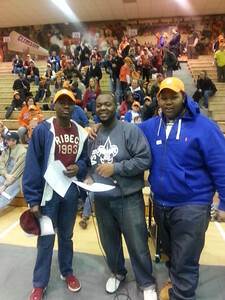 Troop leaders that attended were Bro. 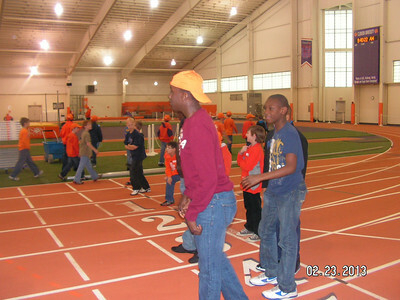 Patrick McDonald (Guide Right Director) and Mr. Putman (Parent).